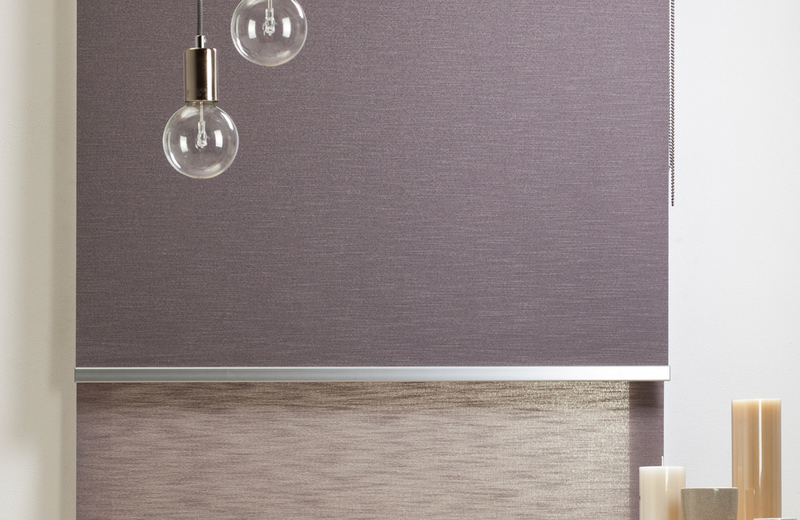 ROLLER BLINDS offer the choice of a traditional finish or the exciting new look contemporary design and are available in our extensive range of easy care fabrics, trims and accessories. Our wide range of fabrics suit even the most discerning clients, offering you the choice of contemporary sheers and translucents for softly filtered light or blockout fabrics for room darkening. Choose from VENTURA or MONARCH ‘Chain Control’ systems for smooth operation, or ‘Spring Operation’ for ultimate child safety. 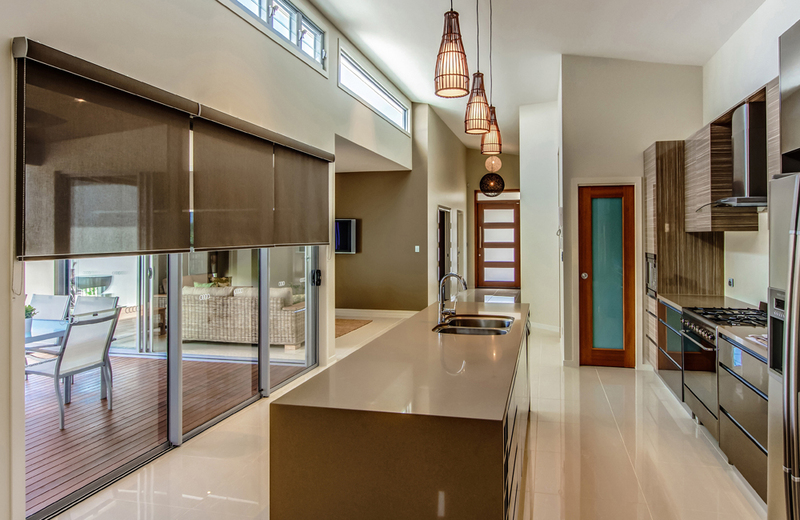 ROLLER BLINDS can also be motorised with switch or remote control operation. Our Trim Selector will guide you through our extensive range of colour co-ordinated accessories and trim styles. spring pin for easy installation. metal spring pin for easy installation with a quick release system for removal of the blind. Optional extra spring to assist the chain drive control unit in lifting of the longer chain blinds – promoting smoother operation. 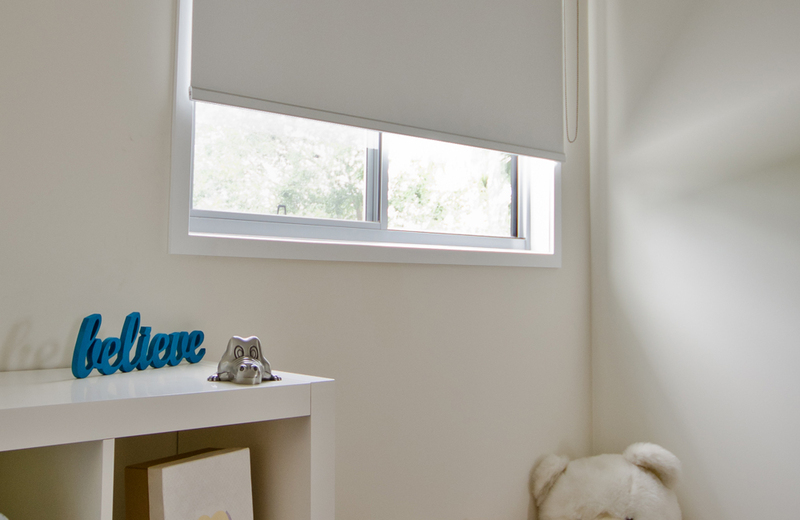 SPRING OPERATED roller blinds are available as single blinds only. 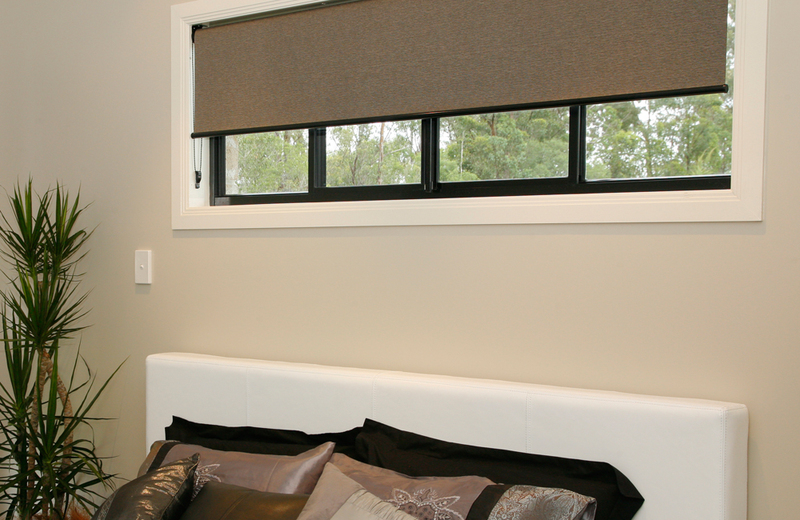 CHAIN DRIVE roller blinds are available as SINGLE Blinds, DOUBLE Blinds, LINKED SINGLE blinds, LINKED DOUBLE Blinds. 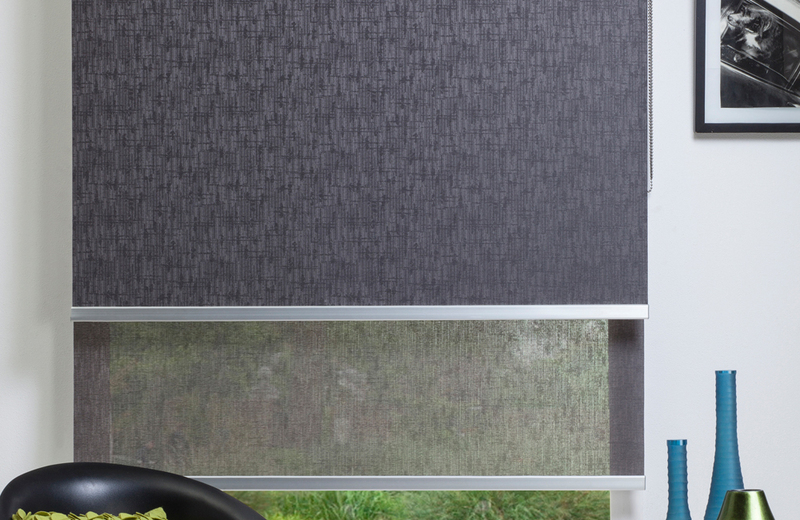 In addition to the metal bottom rail (Trim 1F), Sunlight offers a large range of fabric trim options as outlined on our Roller Blind Trim sheet. 240V AC; Somfy 40mm and 50mm tubular motors are mounted inside 43mm or 60mm aluminium tubes. Switch operated or remote control are available. For all CHAIN Drive roller blinds,a clear polycarbonate chain restraint is supplied to screw to the wall or window frame. The DELUXE OPTION device consists of a nylon chain wheel in a metal housing. Extruded aluminium: 40mm/45mm for chain control. VENTURA Chain Drive Idler: spring pin for easy installation. MONARCH Chain Drive Idler: metal spring pin for easy installation with a quick release system for removal of the blind. For all CHAIN Drive roller blinds, a clear polycarbonate chain restraint is supplied to screw to the wall or window frame. The DELUXE OPTION device consists of a nylon chain wheel in a metal housing. 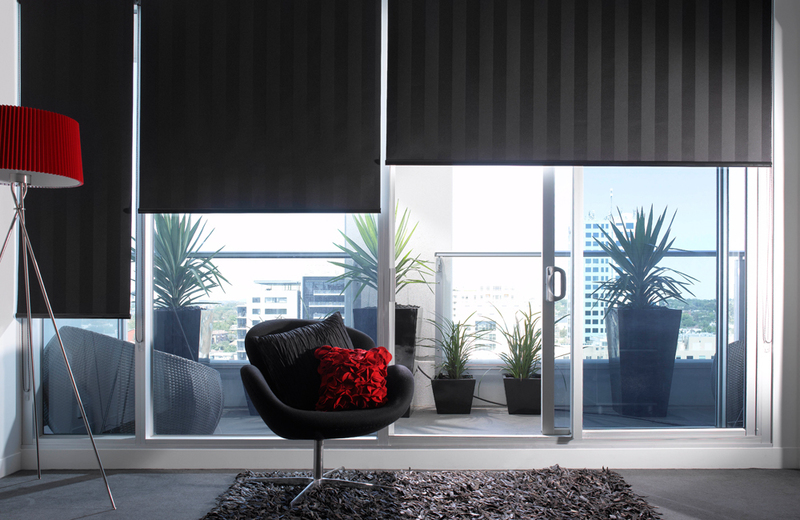 LINKED SINGLE BLINDS – available as 2 blinds, 1 control and 2 blinds, 2 controls. 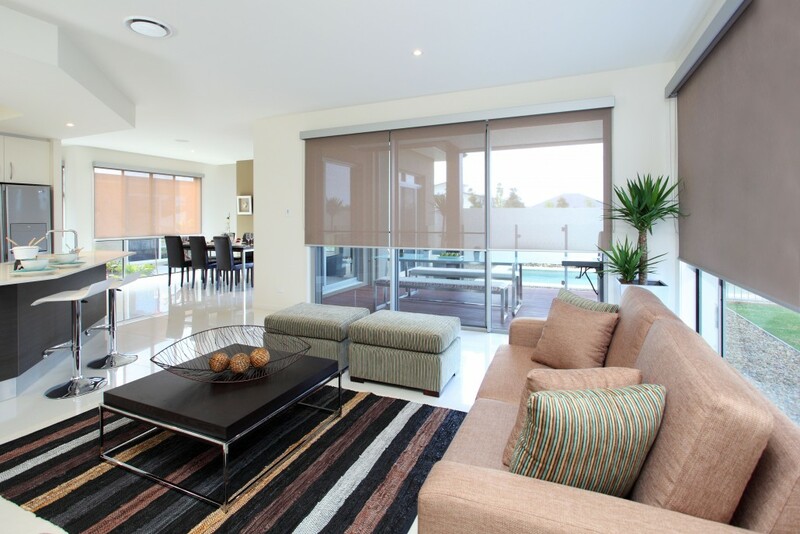 LINKED DOUBLE BLINDS – available as 4 blinds, 2 controls and 4 blinds, 4 controls.